Why collaborate with Passion for Dubai? Passion for Dubai is dedicated to bringing all that is exceptional and inspiring about Dubai to the digital surface. Passion for Dubai is all about the visual trend, the experience of something inspiring, the sharing of true valuable quality information, from approved and acknowledged sources, and for all those who not only belong to our community and follower base already, but also for new followers*, bloggers and collaborators, and all types of searches regarding Dubai and its culture. 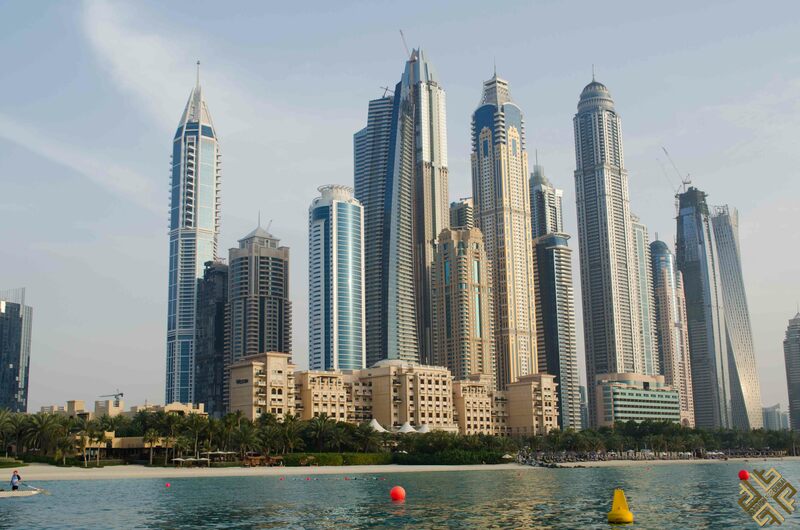 Our aim is to get the world to know what impassions us about the city of Dubai and its wonders. If you are a business entity or blogger with an interest in Dubai, with the same standards as us, we can collectively work towards sharing information and experiences, with the aim of greater exposure for residents, businesses, and visitors of Dubai. How can you collaborate with Passion for Dubai? Depending on your area of interest or business in Dubai, we can share mutually agreeable, original content for visuals, articles, posts, mentions and other social media services to better channel traffic to your area of interest or business. Who can collaborate with Passion for Dubai? 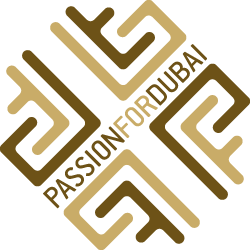 Visitors, travelers, residents, bloggers, locals, ex-pats, business owners, corporations, are all excellent candidates for building a mutually beneficial link with PassionforDubai. Our tag #passionfordubai is active on instagram accessible for all users to use, tag, post, and share their own personal experience. 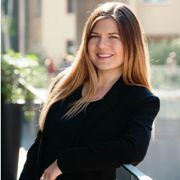 Bloggers can be featured, sharing their invaluable take on what’s ‘hot’ in Dubai, according to their professional experience, while business owners and corporations can share content regarding their business, products and or services in our relevant sections for the purposes of marketing, provided that they are also as dedicated to quality experiences as we are.